Gene Bransfield’s very first attempts sending out the War Kitteh with not-so-sophisticated gear turned out a fail – read the entry to learn what happened. 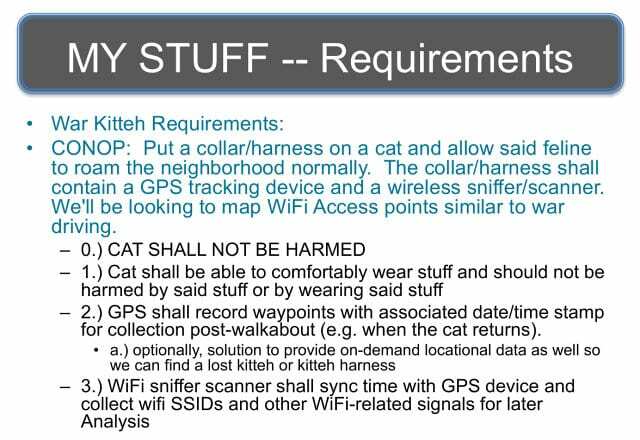 So, requirements… The CONOP is to put a collar or harness on a cat with stuff in it and have the cat do a walkabout and get data. Well, number 0 is I don’t want to harm the cat. I don’t like cats but I don’t want to wantonly harm an animal, that’s just not who I am. Rule number 1: the cat shall be able to wear stuff comfortably and should not be harmed by stuff, speaking of the form, fit and function; but also we don’t want any blinking lights. Rule number 2: the GPS is going to record waypoints. Rule 3: the WiFi sniffer is going to bring back all my stuff. 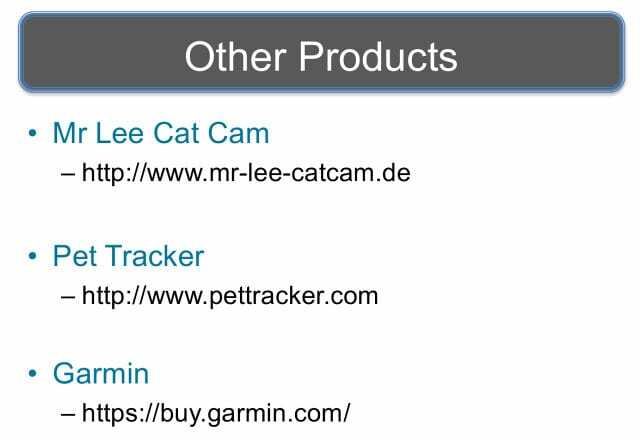 And there are actually other products out there (see leftmost image below) to deal with your cat here: Mr. Lee CatCam, where there’s a little camera that hangs on the bottom of the collar; there’s also Pet Tracker and stuff. None of these solutions do WiFi sniffing though, so I’m good there. So I thought about all kinds of different ways to do this. 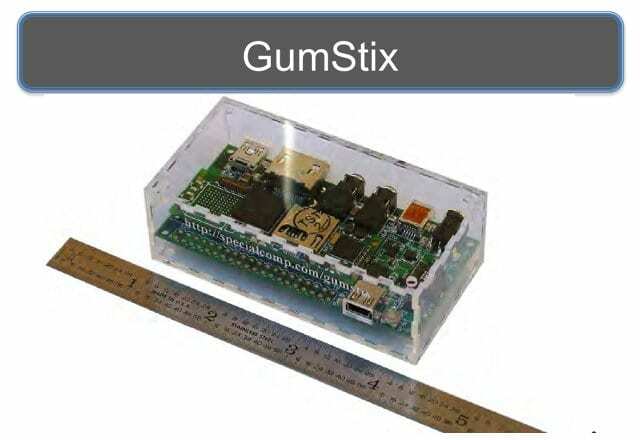 Here’s the GumStix solution (see middle image above), really cool computer on a stick, small form factor, but kind of expensive. 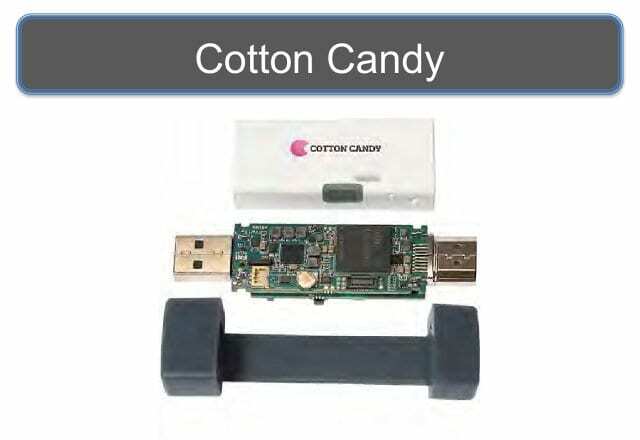 Cotton Candy – again, computer on a stick, very cool solution (see rightmost image above). 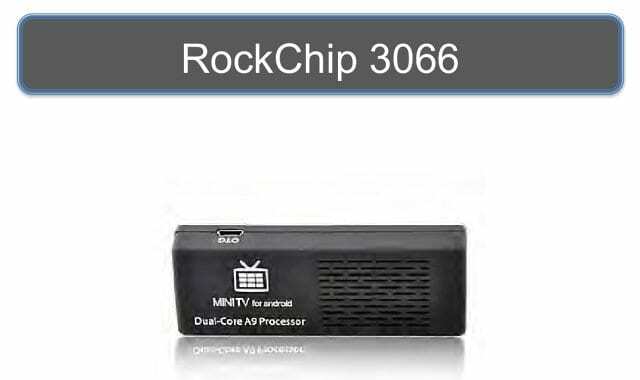 The RockChip 3066 (see right-hand image) is an open source thing that you can attach to the back of your television and do HD streaming. There’s also a Linux image that you can put on this thing. And I was having trouble doing that. I sat there, I had a beer and I thought about it. 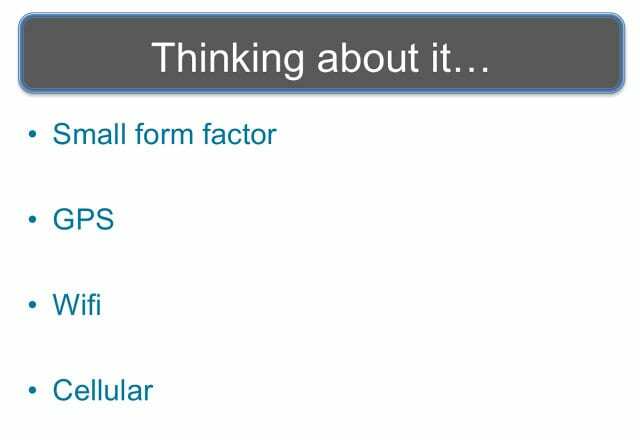 I need some small form factor, GPS, WiFi, and cellular. Any idea what that could possibly be? 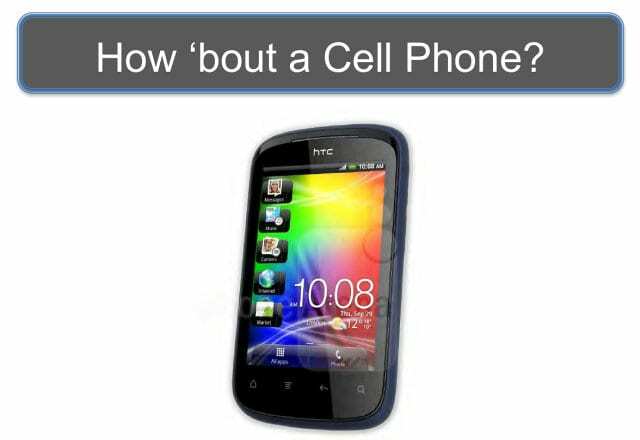 How about a phone? It was in my pocket the entire time. So, okay, cool, I got to do some Android coding, get to make an APK, right? They already thought of that. 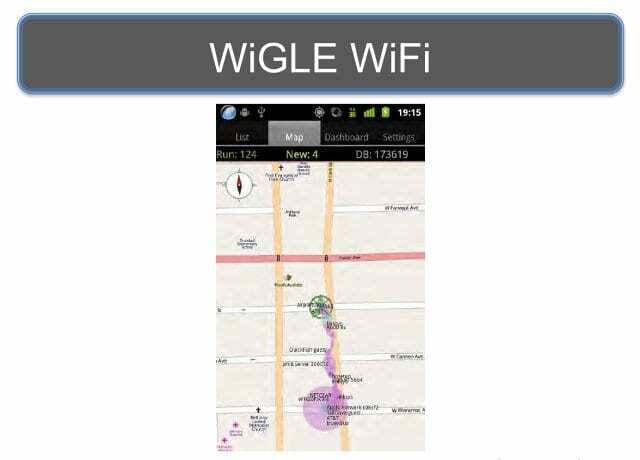 It’s called WiGLE, and you can just download this from the Android store and do wardriving with your phone in your pocket anywhere anytime, that’s pretty cool (see right-hand image). 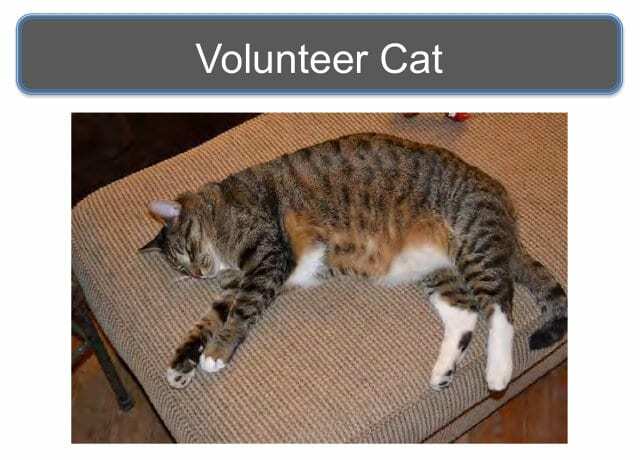 So, now we need a volunteer cat. This is Skitzy (see leftmost image below), and this is the cat that belongs to my friend Reeves. There’s 22 inches from the base of neck to base of tail, 20 inches in the chest, and 12 inches on the neck. This is a big damn cat! So I’m not worried about putting crazy things on him and his friends making fun of him, because he’ll just smack them around a little bit. Now we need a cat coat. And if you google “cat coat” on the Internet, you get pictures of girls wearing coats that have cats on them. 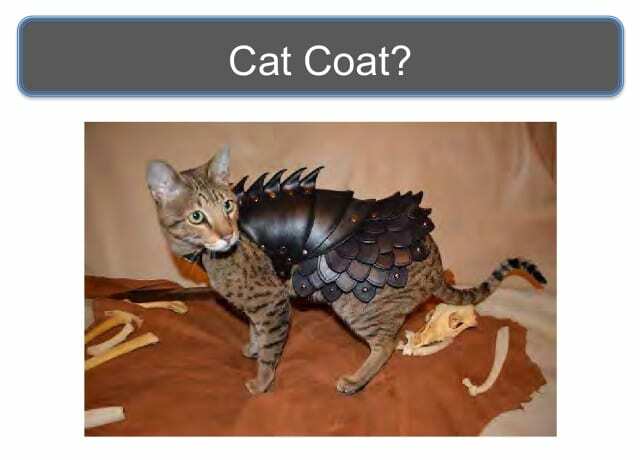 And if you google “kitty coat” on the Internet, you get pictures of other things – don’t google “kitty coats”. 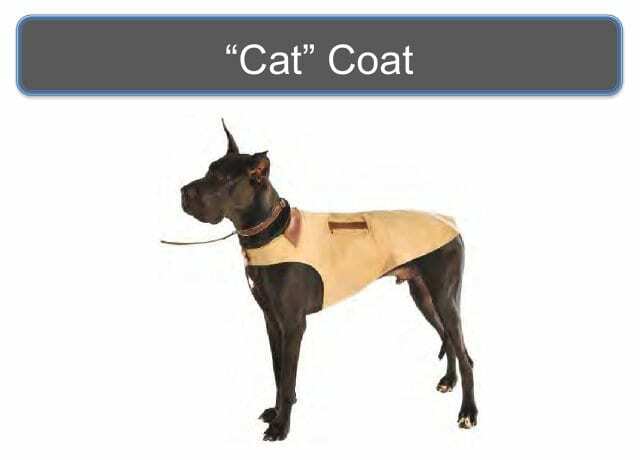 But I finally figured out that if the cat was big enough I could get a dog coat in a smaller form factor so that it would fit (see rightmost image above). That’s what I did. 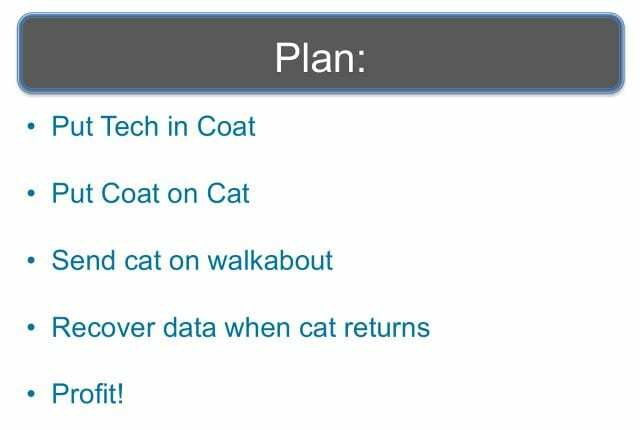 So, now the plan is: put the tech in the coat, coat on the cat, send the cat on a walkabout, recover data when the cat returns, and then – profit! 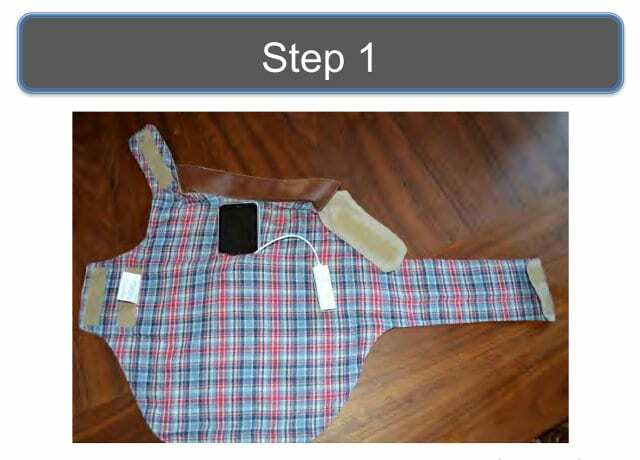 So, step 1: put the tech in the coat (see leftmost image below). 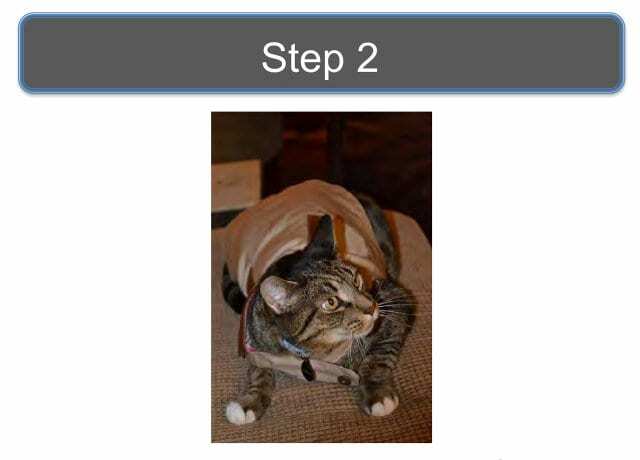 Step 2: put the coat on the cat, and you can see he’s thrilled (see middle image below). Send the cat on a walkabout, and then profit, right? No! 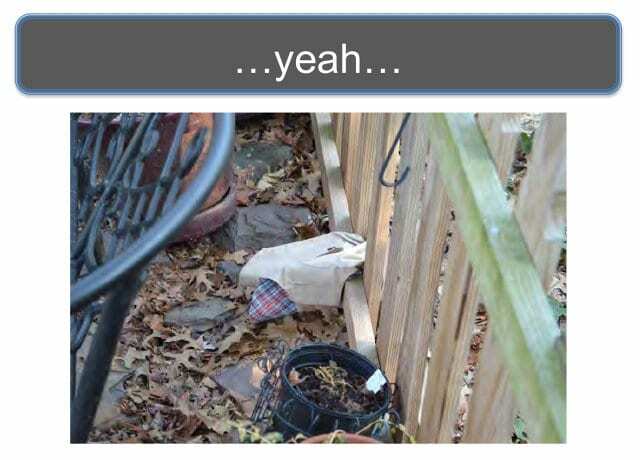 That’s the backyard (see rightmost image below). What could have possibly gone wrong here? It’s obvious: we didn’t put the coat on tight enough. So we put the tech in the coat, put the coat on the cat, slap it real tight this time, send him out on a walkabout, and we wait and we wait and we wait… It’s like 18 hours later, people are freaking out, and finally we hear “meow” somewhere by the backdoor, and we open the door – and there’s the cat (see leftmost image below). I’d like to draw your attention to the form factor of the cat going out the door, and then coming back in. 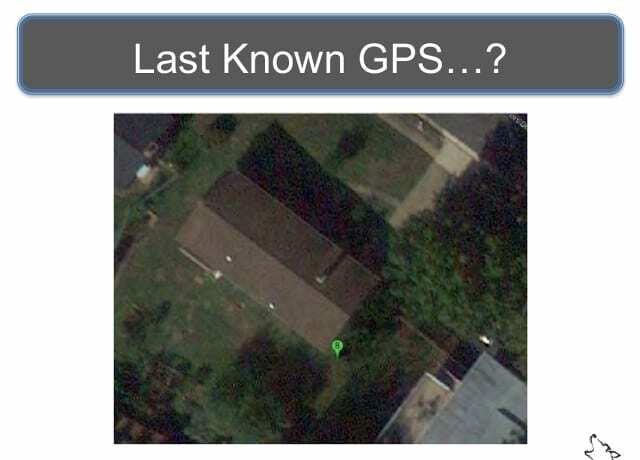 So we failed on that, and the last known GPS location of it was right here (see middle image below). We went that way – and it’s not there. 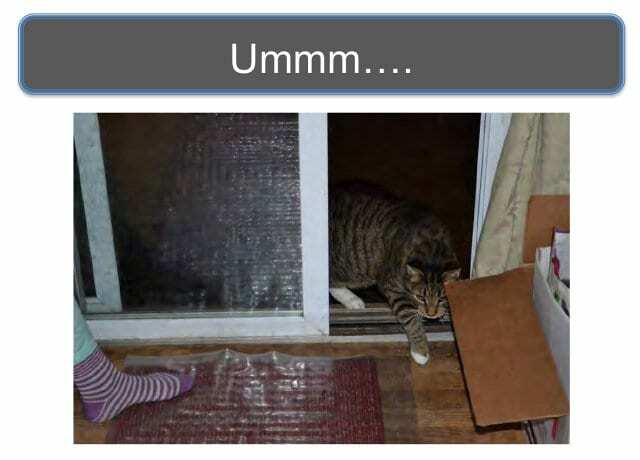 So far we have learned (see rightmost image above) that cats are really hard to work with. 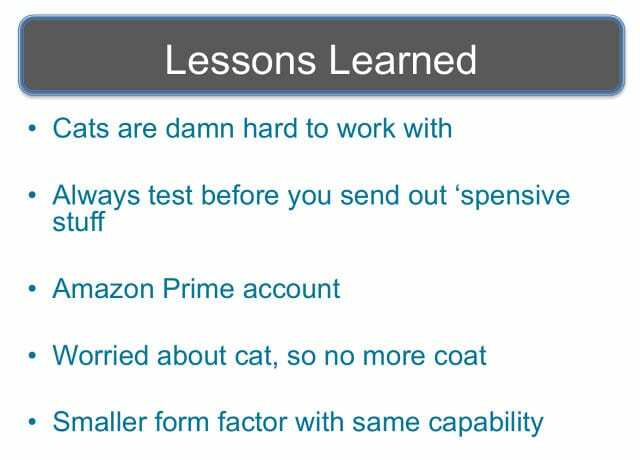 You should always test your expensive stuff out before sending it on a cat someplace. I’m going to need an Amazon Prime account. And they were worried about the cat, so no more coat. And so I have to think about something different.